Passing Terneuzen bound for Antwerp on May 24, 2018. IMO 9423566. 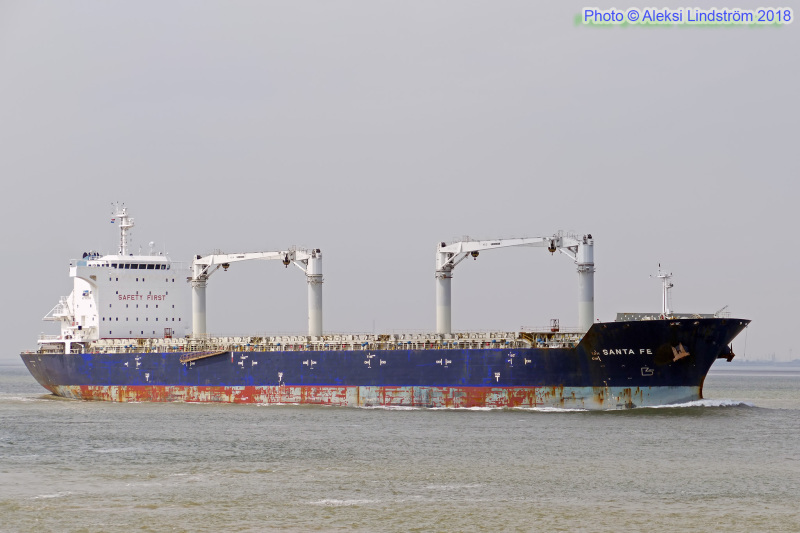 Ex-BISCAY SEA 2010, ASTERIA 2010-2012. Specs CLICK.